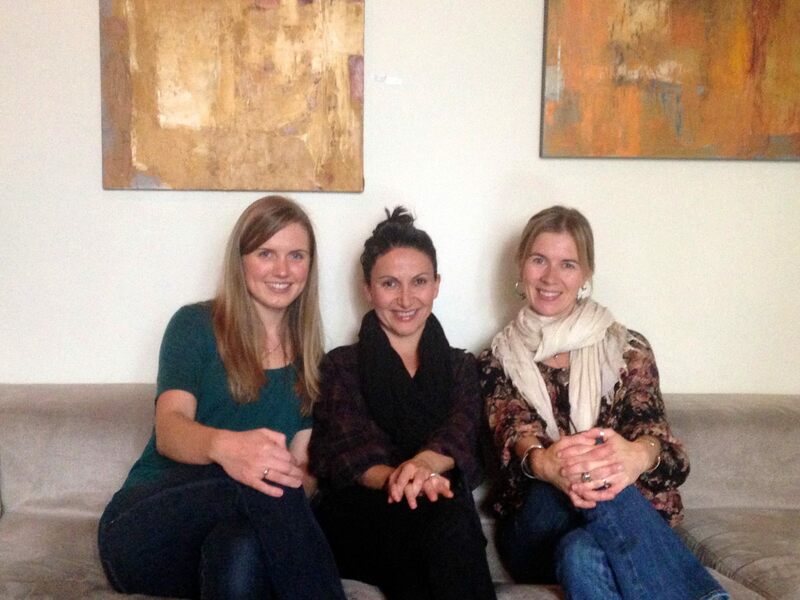 I recently hosted an intro to essential oils class led by Arsy of Rubies & Radishes and Katja of The Savory Lotus. It was so nice to finally meet these ladies in person! We had an intimate group for the class, which was nice. We forgot about it being the Superbowl, so had some no-snows and late cancels, but it was all okay. Meanwhile, if any of you are interested in learning more about essential oils, please don’t hesitate to contact me. You can also check out my post about getting started with essential oils. I’m also available to lead classes for any of you in the Portland area! Anyway, for the class, I made a batch of homemade dark chocolate flavored with peppermint essential oil. I can’t take credit for the recipe since Katja gave it to me, but I did want to share my experience in making it. You can find the recipe on Katja’s blog HERE. If you make a peppermint variety like I did, use 2 drops of peppermint essential oil. Please make sure you’re using high quality oils though! This was my first experience working with cocoa butter and I was quite impressed. It is a little pricy, but fun to work with and makes totally legit chocolates! I only needed half a block (from a 1 lb package) for the recipe and it yielded a lot of chocolate, so in the end, it was probably a pretty decent deal. I was initially surprised when I took the cocoa butter out of the package because it looked like a HUGE bar of soap and was super solid. I had fun having people guess what it was on my Facebook page! For the record, I used this brand. 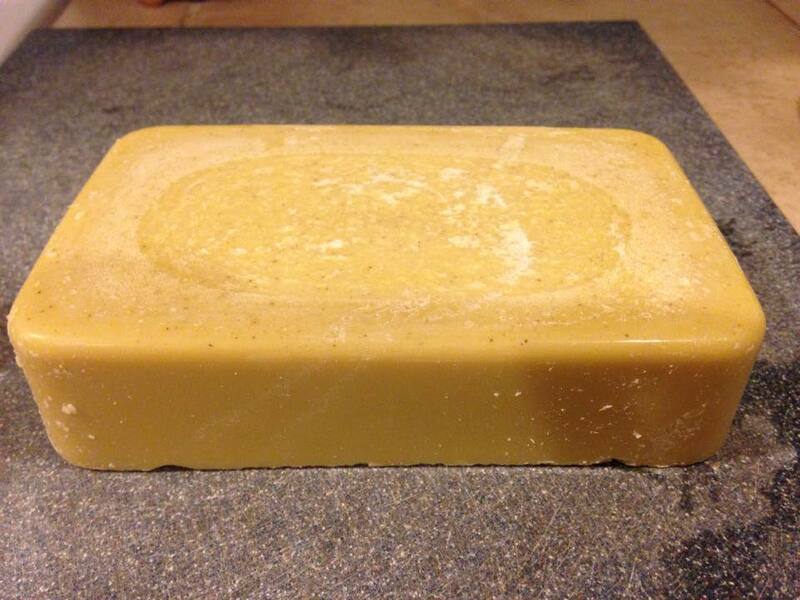 My big block of cocoa butter. I poured my chocolate into a parchment paper-lined 9×9 pan since I didn’t have any molds. 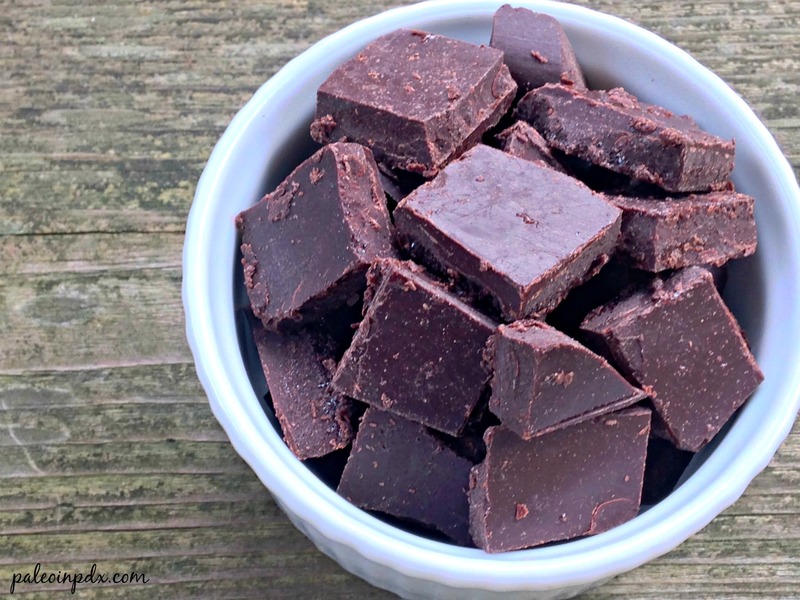 After it set, I lifted the chocolate out of the pan and chopped it into bite-sized squares. Perfecto! Interested in getting started with your own Young Living essential oils and want to save 24% on all your orders? Find out more HERE! Where do you buy cocoa butter? Enjoyed our time together while home!